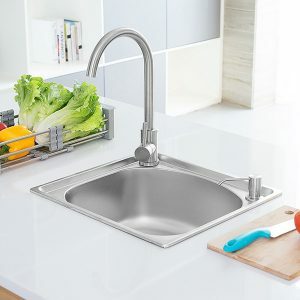 One of the key pieces in every kitchen, a sink needs to encompass the best material and design to give ease-of-use. 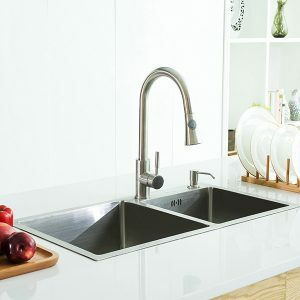 From simple everyday food preparations to spring cleaning all the counters and cabinets, a kitchen sinks comes in use a variety of tasks. 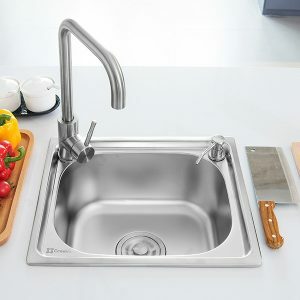 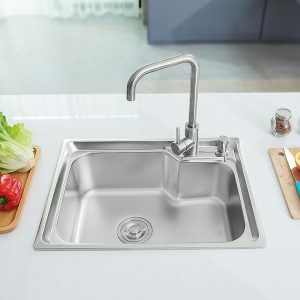 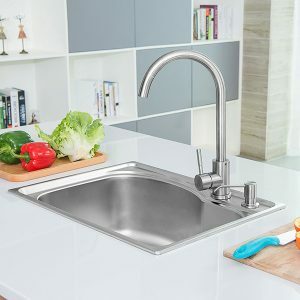 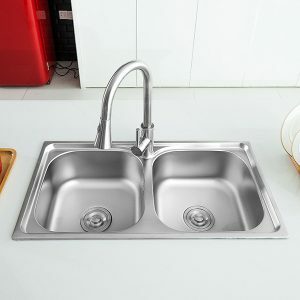 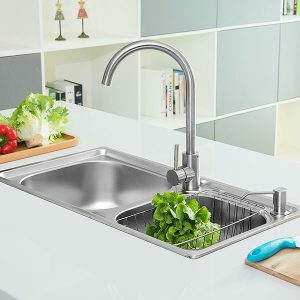 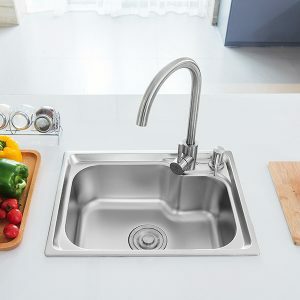 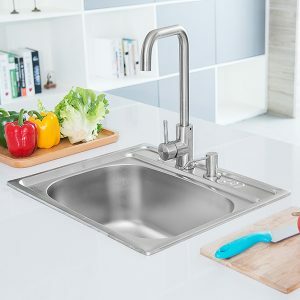 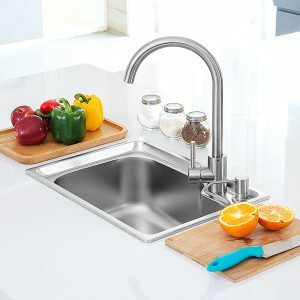 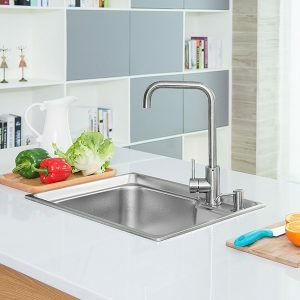 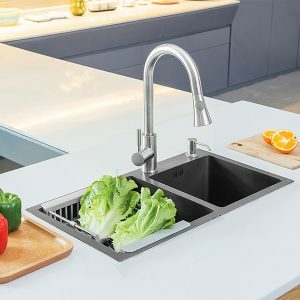 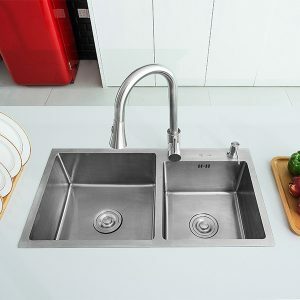 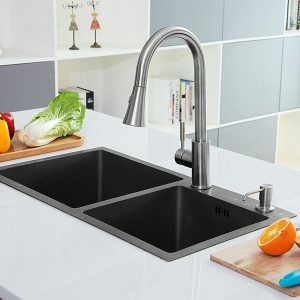 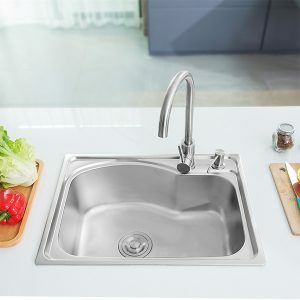 We have a range of top-quality China stainless steel kitchen sinks, available in both single bowl and double bowl designs. 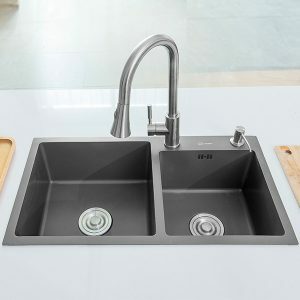 These large, topmount kitchen sinks can be attached to all types of countertop materials. 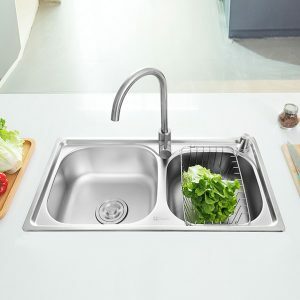 Need a sink that lasts for years to come? 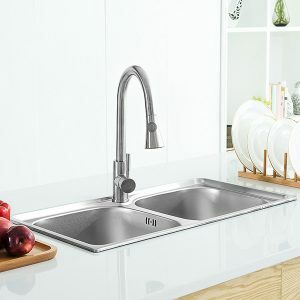 You’ll find each of our kitchen sinks highly durable, and perfect for extensive use on a daily basis. 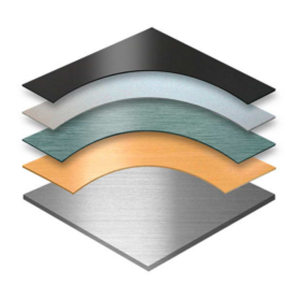 The smooth satin finish is incorporated to keep the scratch level to a minimum even after years of use. 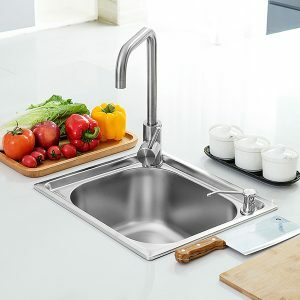 And if you’re looking for a sink insusceptible to bacteria buildup, we’ve got those too! 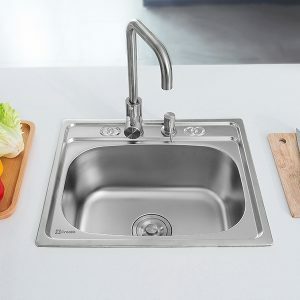 Our nano stainless steel sink range is includes a finishing touch that prevents residue buildup, thus keeping sink free of bacteria. 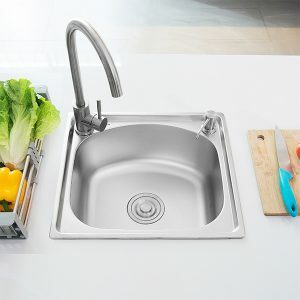 Whether you are considering buying a new kitchen sink or replacing an old unit, you’ve come to the right place!